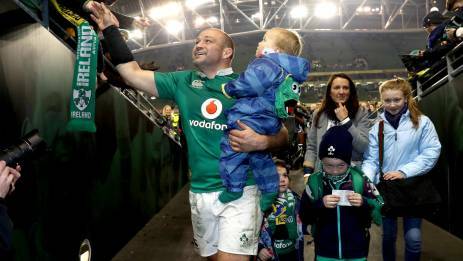 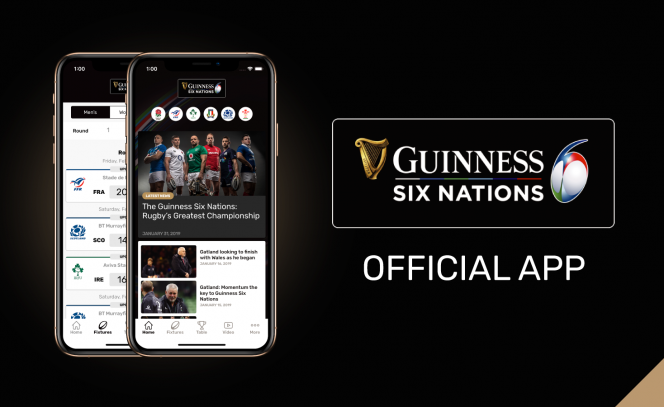 Three of England’s stand-out stars in the 2019 Guinness Six Nations have been nominated by their teammates for the player of the year award. 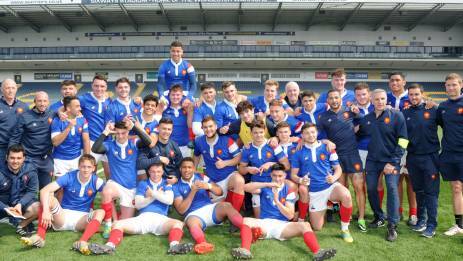 Keep up with all the action from the U18 Six Nations Festival! 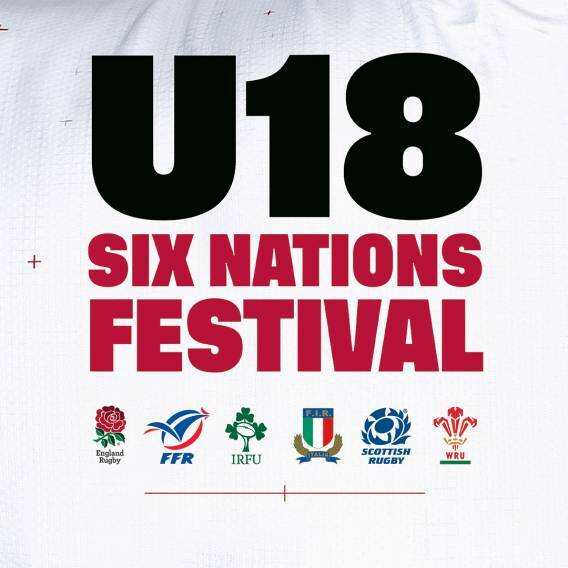 U18 Six Nations Festival kicks off for second year at Hartpury College. 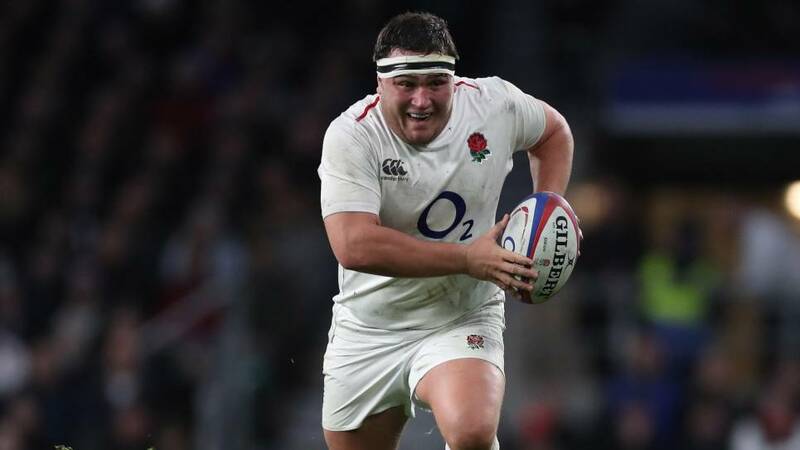 England beat Wales 38-20 in opening fixture. 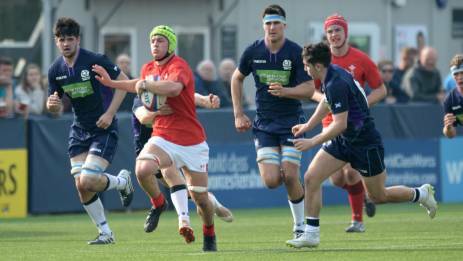 Italy down Scotland 19-18, while France topple Ireland 29-24. 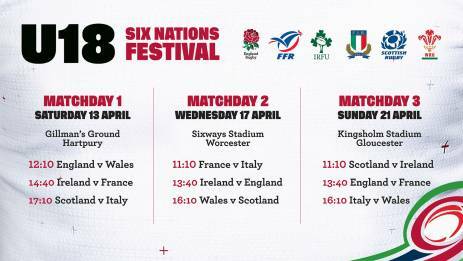 Matchday Two of the U18 Six Nations Festival sees France take on Italy, England face Ireland and Wales play Scotland at Worcester Warriors’ Sixways Stadium on Wednesday, before the competition concludes at Kingsholm on Sunday 21 April, with Scotland playing Ireland, England coming up against France and Italy taking on Wales.